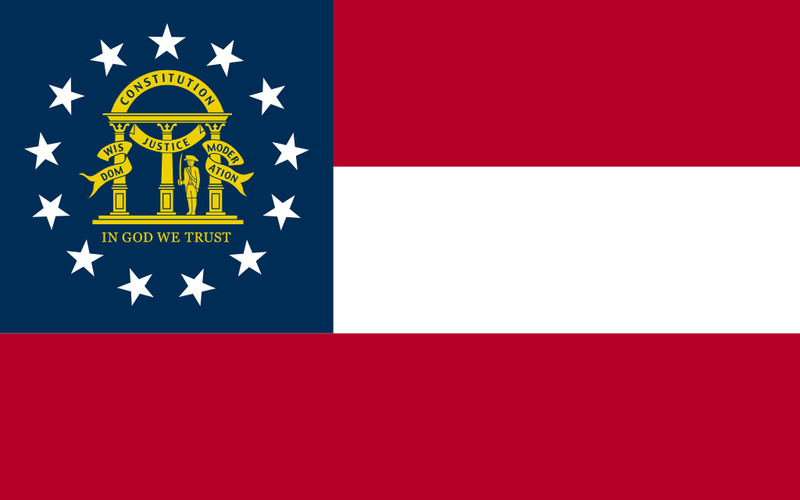 Georgia is home to many military installations, including Fort Benning, Fort Stewart, Naval Submarine Base Kings Bay, Robins Air Force Base, and Coast Guard Air Station Savannah. For many military spouse attorneys stationed in the state, it’s been a struggle to maintain a legal career during a family’s time in the jurisdiction due to licensing requirements incompatible with the military lifestyle. Thanks to a new policy that recognizes the sacrifice of military families, those barriers to practice are now reduced for military spouse attorneys. (c) The spouse of a service active duty member who is on military orders stationed or home-ported in the State of Georgia. Military spouses applying under the policy must comply with the instructions and checklist for the necessary documents and information to submit in support of the waiver. With this policy, Georgia becomes the 22nd jurisdiction to adopt a military spouse licensing accommodation, and joins states including Texas, North Carolina, and New York in demonstrating meaningful support for military families. 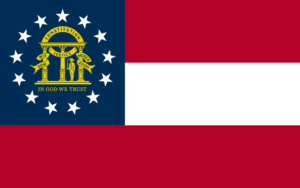 MSJDN is grateful for the support from the Georgia legal community leading to the adoption of this policy. Creating a path for the practice of law to be compatible with the military lifestyle sets an example for the entire legal profession.